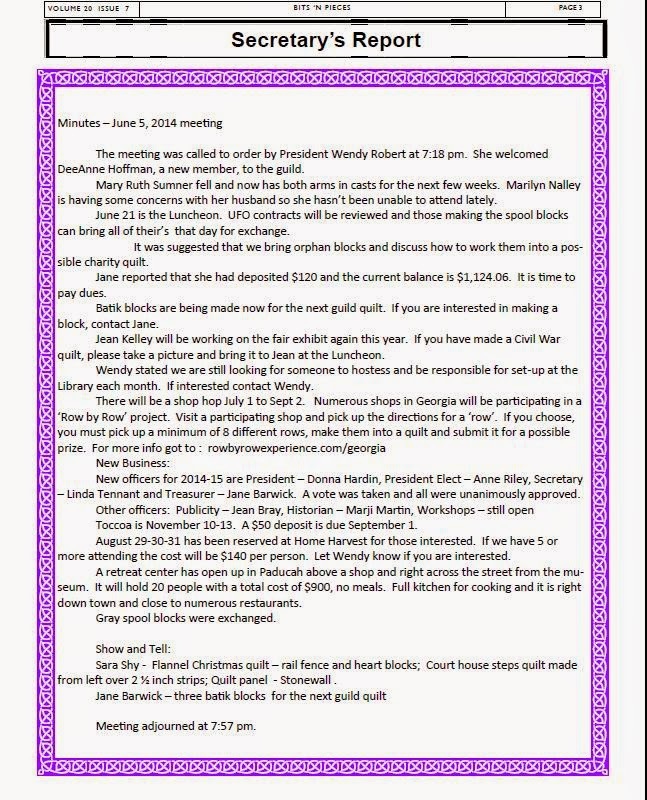 Lavender Mountain Quilt Guild promotes the art of quilting by welcoming both new and old members alike in a supportive, friendly manner. As a guild, we celebrate quilters and their art. a group of people who enjoy turning fabric into art? If so, please join us and find out what we are all about. quilts, miniatures and heirloom quilts. 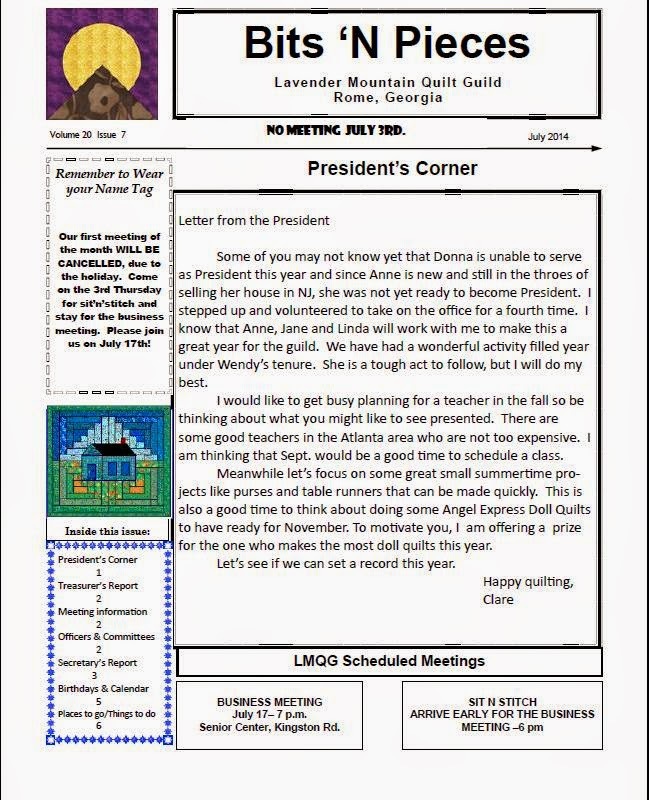 Would you like to learn, or become a better quilter bylearning tips and techniques from more experienced quilters?LMQG hosts evening meetings and Wednesday morning “Stitch In’s” in members’ homes and at several locations in Rome. There are two monthly evening meetings held in Rome at the Kingston Senior Center. 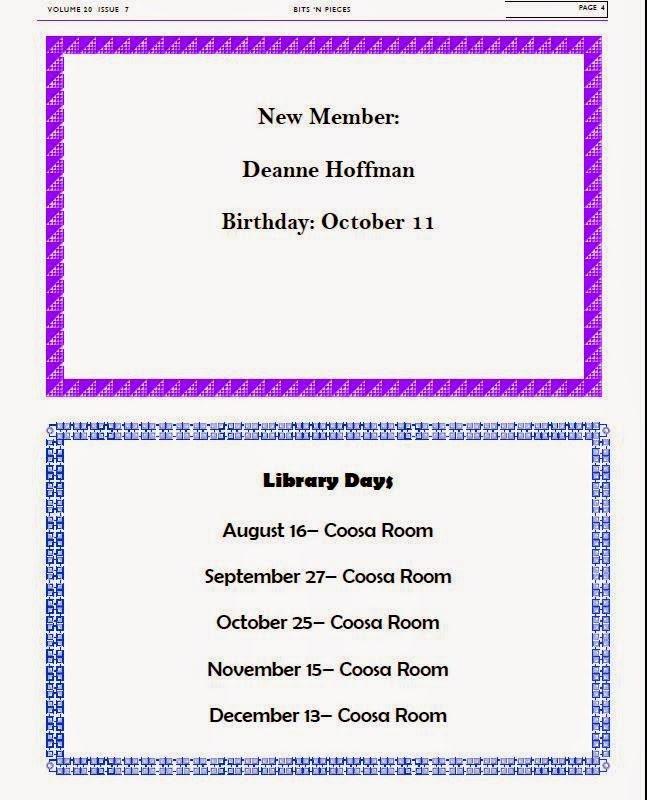 The Wednesday morning groups are The Society of Stitchers and The Thread Hot Mamas. 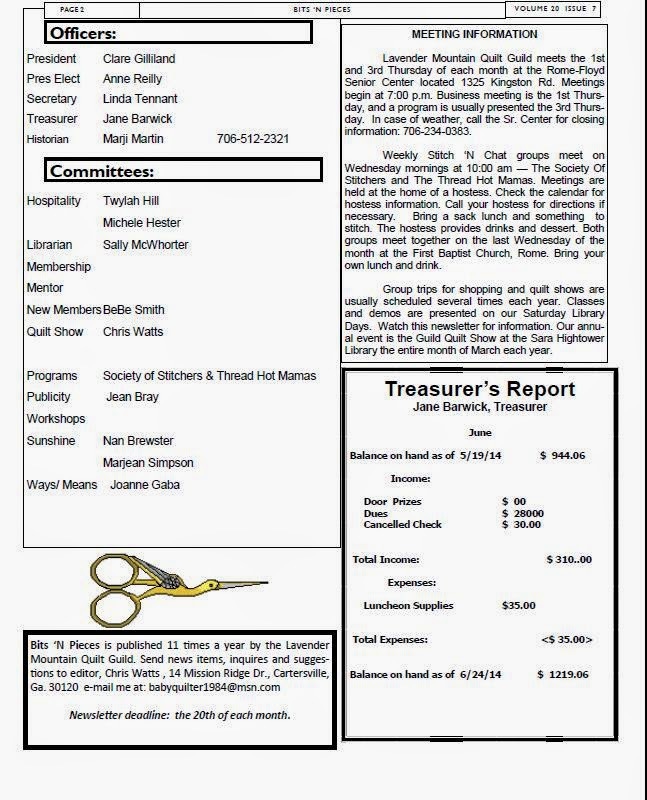 We encourage our members to “Sew and Tell” their work at our meetings. We share quilting tips, our current projects, good food and friendship every Wednesday and the first and third evenings of each month. Each quilter shares her work with others who value and appreciate it. We maintain a library at the Senior Center for reference, technical assistance and inspiration. We also contributebooks to Rome’s Sara Hightower Regional Library. 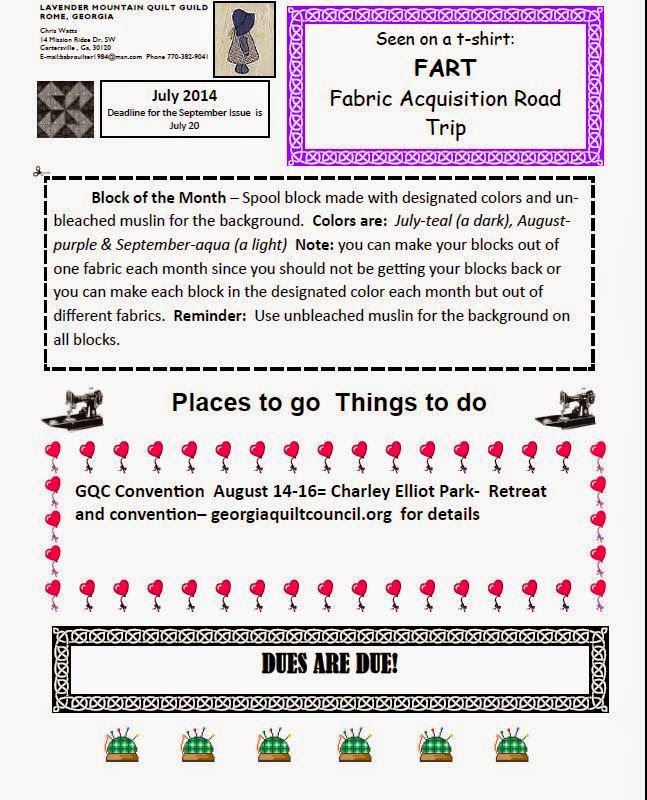 We share new skills and ideas; have demonstrations on particular innovations and techniques; and provide a monthly newsletter with chat, reports, trips, quilt articles and a calendar of quilting opportunities. workshops on topics of interest. 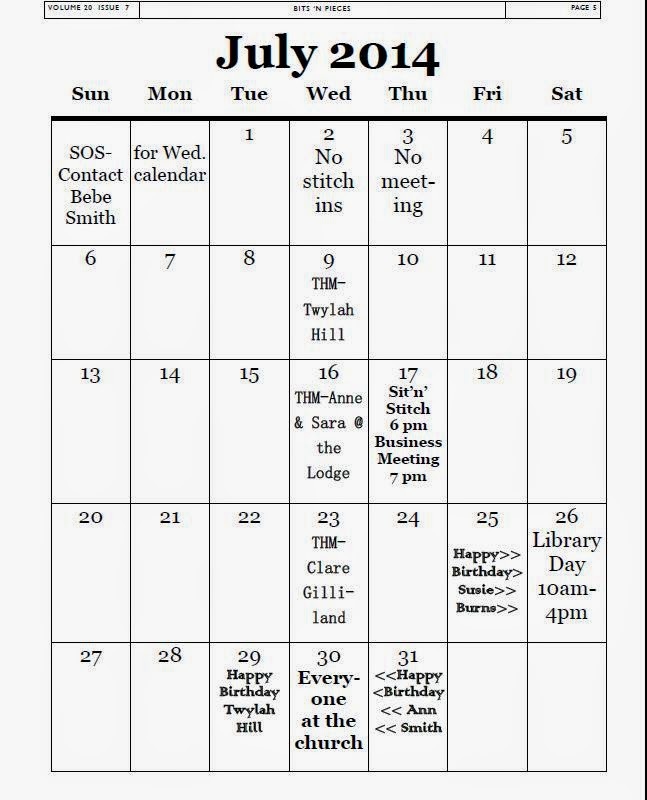 As members of the Georgia Quilt Council, we participate in s t a t e w i d e c o n v e n t i o n s , symposiums, and other events where we can learn and share ideas with other quilters.